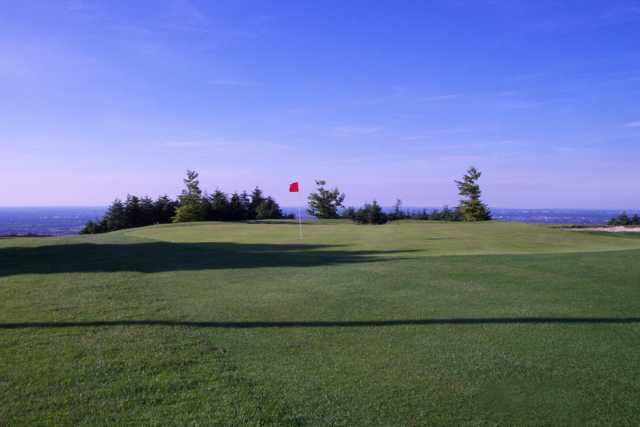 You'll remember the big hills and the great views at Slade Valley Golf Club, a 6,602-yard, par-70 parkland course that was founded in 1970. 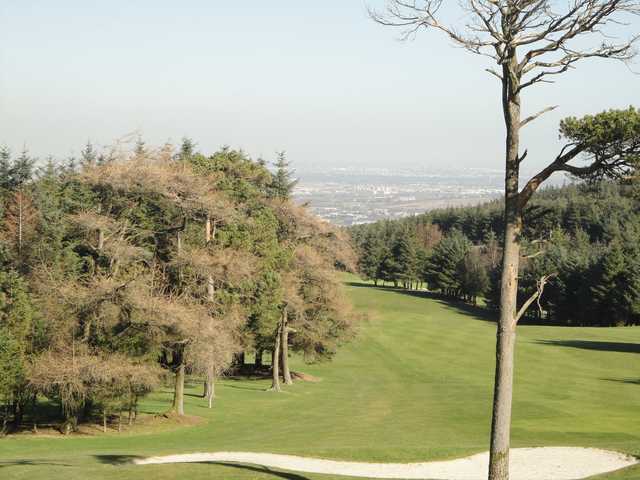 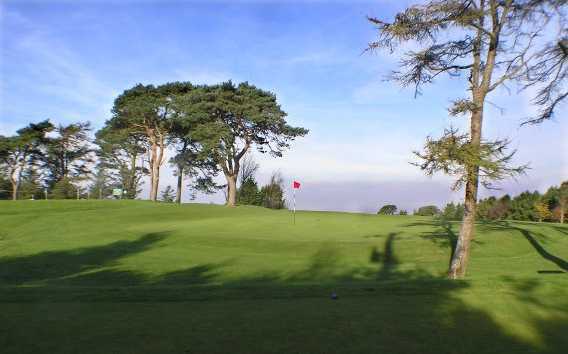 Enjoy some spectacular scenery of Dublin, especially from the first and third holes. 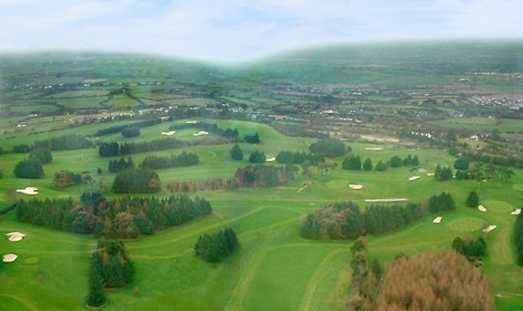 A fun fact: The 11th hole has the highest green above sea level in Ireland. 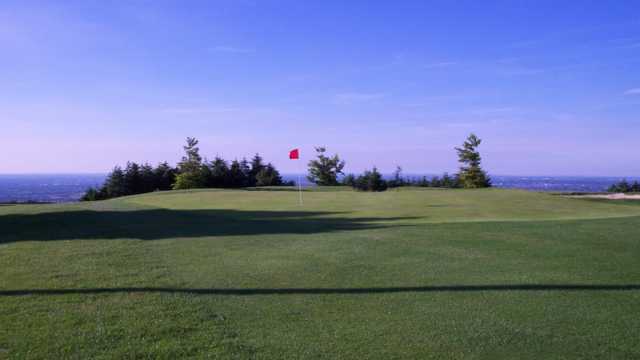 Slade Valley Golf Club's two-story clubhouse is a nice place to relax after your round.